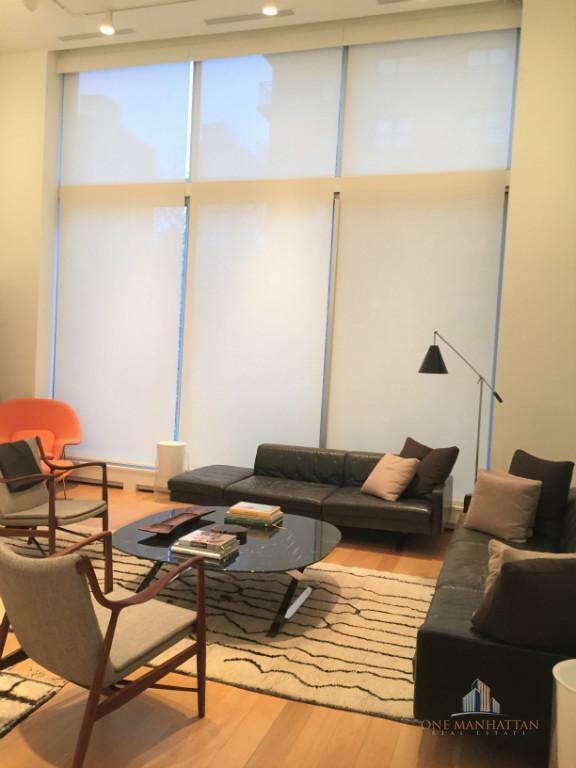 350 East 81st Street is a 23 foot wide, new construction, on the Upper East Side, in close proximity to some of the best schools in the nation. This remarkable property features loft-style ceilings, floor-to-ceiling windows, and a separate service entrance. An open floor plan lends itself to an abundance of light, airflow and loft-style living rarely found in this neighborhood. The building contains three luxury lofts, each with elevator access opening to them. All units have state of the art kitchens with Carrera marble counter tops and back-splash, accompanied by Viking Ranges, Sub Zero refrigerators, Bosch dishwashers, and stainless steel fixtures. The PH floor loft has marvelous 22ft floor-to-ceiling windows along with rich LED skylight lighting. The unit contains two bedrooms and two and a half baths on the first level. On the second floor lies one half bath with a master bedroom and master bath. The hard wood rooftop in this unit provides open air access and key outdoor features second to none.